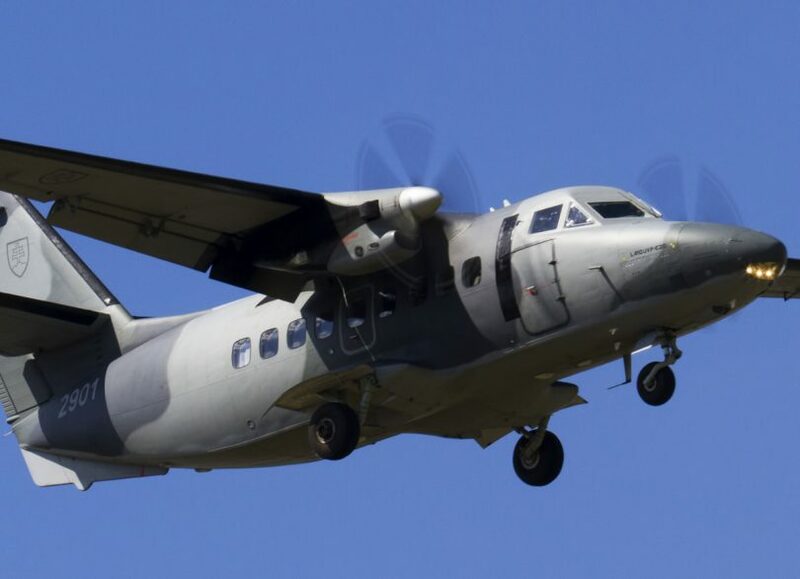 Air Show organisers have just announced that the Slovak Air Force will be participating in the Air Show for the first time and they will be sending one of their LET-410 transport aircraft for static display on Sunday 9th June. This will be on display in a special area dedicated to celebrating 70 years of the North Atlantic Treaty Organisation (NATO), alongside other NATO aircraft such as a Belgian SF.260M and German Sea Lynx. In total, six nations have already confirmed their attendance to the Air Show, with more expected to notify of their plans in the coming weeks.